There’s a very short answer to the question of how to become an author. Simply publish a book. With advances in self-publishing, you could technically write and publish a book this afternoon and call yourself an author. So instead, we’re going to ask a better question: how do you become a self-sustaining author. In this post, we’ll share with you the approaches that countless writers have taken to become a full-time author. Regardless of the type of book you want to write, you’ll find an approach here that will help you set the wheels of your publishing career in motion. Read this! 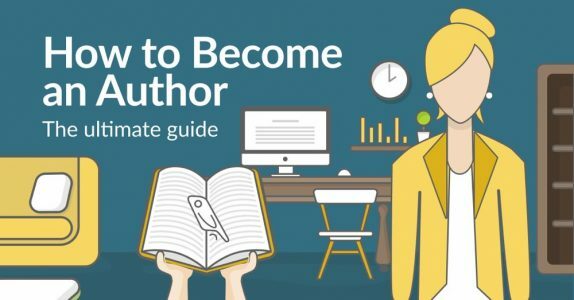 "How to Become an Author: The Ultimate Guide"
If a healthy publishing career is like a garden, then your first step towards success involves preparing the lot. And in both gardening and your writing life, there’s a lot you can do to make sure your soil is fertile and ready for the season. To support your existing business. Writing is art so, naturally, a lot of you will balk at the idea of getting into publishing as a way to acquire money and acclaim — but a reason as legitimate as any. And, having your eye on such a lofty prize can help you stay focused. On the other hand, “creative fulfillment” isn’t necessarily as strong a reason to become a published author: you can achieve the same result just by writing for yourself (and not having to deal with editors, critics, and sales figures). If you’re writing non-fiction, that final point — “to support your existing business” — will be exceedingly important. Most successful non-fiction authors do go into publishing to build their personal profile or boost their authority in a certain topic. For example, you’ll find that it’s easier to drum up opportunities as a real estate agent in South Florida if you also happen to be the bestselling author of the book, Miami Living: An Insider’s Guide to Buying Property in South Beach. 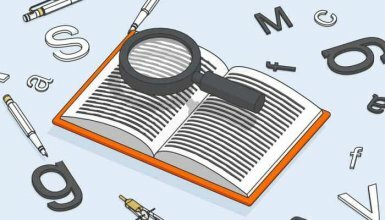 The topics and perspectives that you are uniquely qualified to write. You might be a huge fan of epic fantasy and have your heart set on writing something in the genre — but what about your personal experience can you use to distinguish your epic fantasy novel? Similarly, if you’re writing non-fiction, think about the specific topics that you are an authority on — and what you have to share that people will want to know more about. When we say “market,” we don’t mean anything loftier than the people who will want to read your book. While you can get really specific and create proto-personae and try to get under the skin of your potential reader, your first step doesn’t have to be too complicated. For fiction, what are comparable books in the genre? If you know you’re writing a book that you hope fans of Raymond Chandler and James Ellroy will enjoy, then that’s a great start! In non-fiction, ask yourself whose problem am I fixing? If you’re writing a cool book about shaving techniques, your market might be urban hipsters or potentially parents who are looking to buy something for their adolescent children. 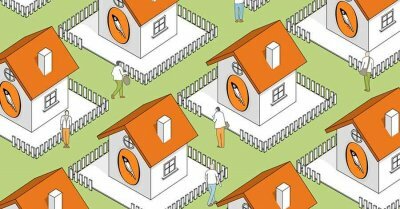 To learn more about homing in on your target reader, check out this post. At this point, you could potentially jump straight into writing a book. But what if you don’t feel ready yet? Well, for those who aren’t in any hurry, you could always do with laying more groundwork! Pinpoint your readership before you start writing your book! There is no art form where creators are expected to produce a near-perfect work first time around. Yet that is the pressure that many first time authors put on themselves when they decide to write a book. You don’t have to take an MFA or write a dozen unpublished novels just to get you ‘ready’ to produce your debut book — there are plenty of ways to develop your writing skills while also growing a readership (which will come in mighty handy a little later). For non-fiction writers, a blog is a pretty great way to develop your voice and find out if what you’re writing about has any appeal. Many best selling authors in the past decade started off as bloggers and columnists — and some of them have even hit the big time off the back of their periodical work. Just look at Tim Ferriss (The 4-Hour Work Week), Tucker Max (I Hope They Serve Beer in Hell), Lindy West (Shrill), and Julie Powell (Julie and Julia). To learn a bit more, check out this post on how to turn a blog into a book. 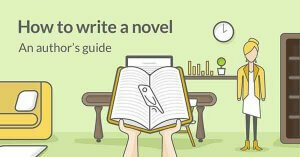 Even if you’re planning to write a novel, a blog can often be a great idea. When it comes time to finally publish your book, you’ll already have your first readers. How writing a blog can jumpstart your career as an author. Some writers prefer to fly by the seat of their pants. But for the best chance of actually completing your book, we’d urge all first-time authors to plan their book. But what might this entail? If you’re writing a non-fiction title, a plan is even more important. Almost every serious non-fiction author creates a book proposal before they start drafting — regardless of how they plan to publish it. 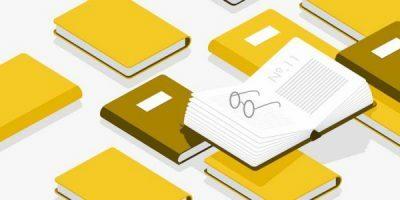 The book proposal is the document authors will submit to publishers: it’s a document that not only outlines the content of the book but also analyses its market potential. 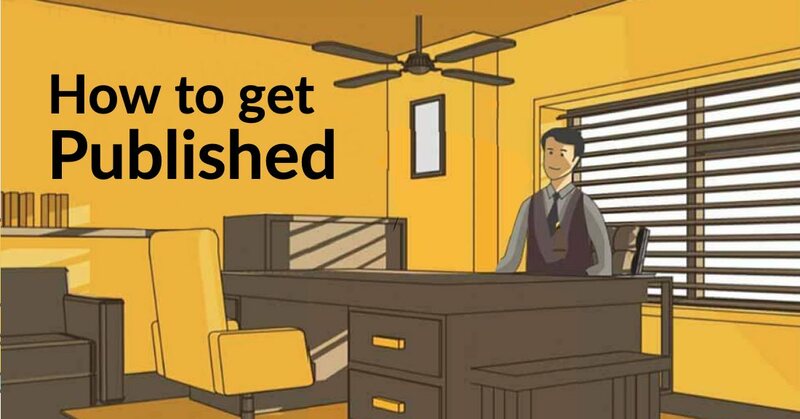 To ensure that they stand the best chance of grabbing an editor’s attention, many authors work with professional ghostwriters to develop the proposal, even if they intend to write the final book themselves. After so much ado, we finally arrive at the part that involves actually writing your book. 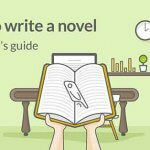 There are plenty of resources available that will help you understand the craft of writing a novel, or a non-fiction book — so we won’t focus on that just now. Instead, we’ll look at what it means to write like a professional author. The first thing to consider is that the vast majority of published authors don’t write full-time. In general, they don’t make enough from royalties to keep the lights on. However, that doesn’t mean they don’t treat it as their profession — which means ensuring that they always find the time to get their writing done. Some authors don’t write more than an hour or two a day, five days a week. If you’ve got a full-time job and a family, it’s up to you to carve time out during the day. Some writers wake up at 5 in the morning and squeeze a few hours out before the school run; others stay up late. 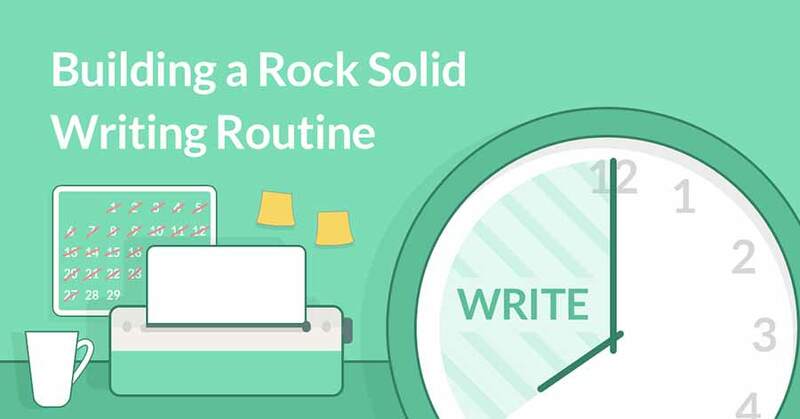 However you achieve it, make sure that you write regularly and develop it into an unbreakable habit. Failing that, you’ll find it hard to finish your first book, let alone kickstart your career. To continue our gardening metaphor from earlier on, you’re now at the stage where all the seeds have been planted in your garden. While you might be tempted to just wait for summer and hope that your hyacinths turn out perfectly, there’s still a lot of work to be done. Branches need to be pruned, patches need to be weeded: in other words, it’s time to edit. Let’s say that you’ve now whipped your script into the best possible shape you can muster. Only one hurdle stands between you and your goal of becoming an author: publication. At this point, you have three options ahead of you — the most appropriate option will likely depend on the kind of book you’ve written. You're not an author until you've published! Find out how. 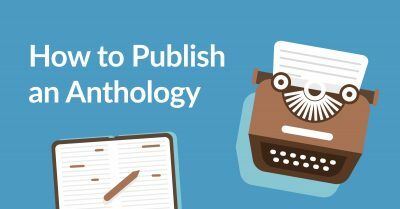 Through one of these options, you will be able to get your book published. And once that book is available on Amazon, Kobo, or on the shelves of a brick ‘n’ mortar store, it’s mission accomplished: you have now become an author! Congratulations! 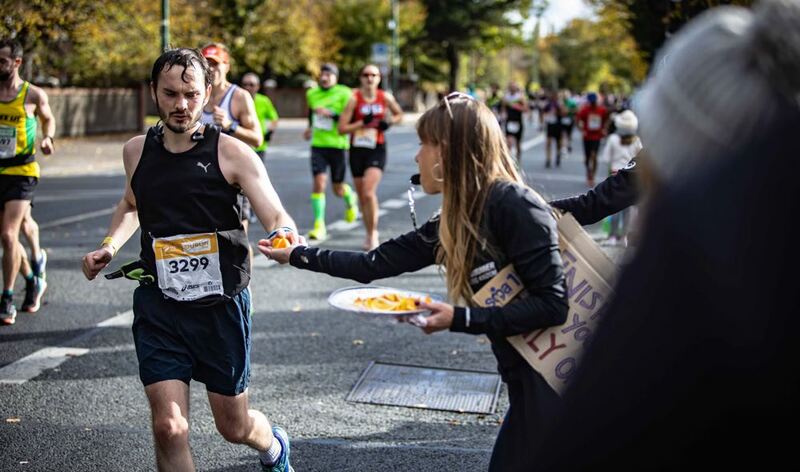 But… don’t stop just yet. Remember how we said at the start that your goal shouldn’t be to become any ol’ author: it’s to become a self-sustaining one. With that in mind, there are a few things you should always be doing to build upon any success that your first book brings you. After you've published your first book, the work doesn't stop! One of the biggest misconceptions is that if you have a publishing company behind you, they’ll take care of your marketing. The truth is that the vast majority of their advertising spend goes into their top five or six authors. Any marketing budget that is assigned to you (as a new author) will largely go into ‘trade marketing,’ which is working with booksellers to feature your book more prominently in stores. With that in mind, authors need to play an active role in their own marketing and publicity. This might mean hiring their own publicist (at the costlier end) or organizing book tours and signing events. If you can’t afford that, then at least make sure that your online platform is working: Twitter, Instagram, and blogs are pretty much free! You should always be thinking about what’s next. Professional authors are constantly generating ideas that could become a book — and working on more than one at a time. Who knows when someone from the industry will show interest: if you get yourself in a situation where someone wants to work with you, you need to have a few ideas in the bank. This is true of traditional publishing, and even more so for indie authors. If your first book has sold thousands of copies and readers love it, the simplest way to capitalize on its success is to continue the series. If you’ve written a fantasy novel, could the main character (or one of the charming side characters) come back for another installment? If people really love your non-fiction title about kitchen refurbishment, could you write a companion piece about bathrooms? With each book you add to a series, you can theoretically grow your revenue exponentially. Every new reader you attract doesn’t just buy one of your books: they buy three or five or fifteen of them. Movie theatres famously make a loss on their ticket sales… but they make it all up at the concession stand. If you’ve got a captive audience who love your book, what else can you do with them? Non-fiction authors regularly tell their readers if you’ve enjoyed my book on meditation, why not buy my online course on Yoga or join me on my (paid) annual retreat to an ashram in Bakersfield? This can be a bit trickier for novelists, but you can always have an online store where you sell totes and t-shirts related to your book. There’s no shame in it: if you want the time to write full-time, you need to find a way to pay the bills. With all this hard work, some talent, and a pinch of good luck, the garden of your career as an author should come to bloom. But that’s just the start. You need to consistently put in the work to continue thriving and gaining new readers. If you’re ready for that, then roll up your sleeves and get to work! If you've recently become an author and would like to share your thoughts and experiences, why not drop a message in the comments below.